Don's Mobile Homes has it's own trained and licensed installation crew. We are licensed in Oklahoma and Arkansas to properly install the manufactured home you purchase. Also, if you purchase a pre-owned manufactured home you can hire us to move and install your mobile home. 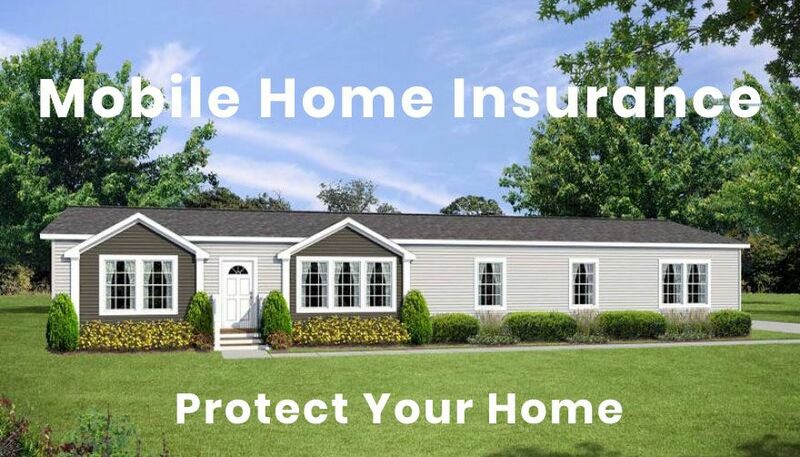 If you need insurance for your manufactured home in Oklahoma or Arkansas we have a licensed insurance agent on our staff. Please call for a free quote. If your manufactured home needs repairs or if you need parts for your manufactured home our parts department can get the parts you need. If you would like to fill out an application for a quote on insurance, use our simple online form here.